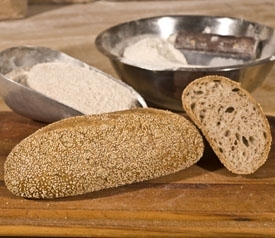 From our savory bread collection, an addictive hors d’oeuvre; serve warm with olive oil for dipping. 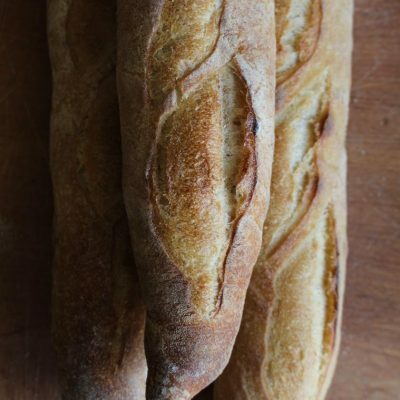 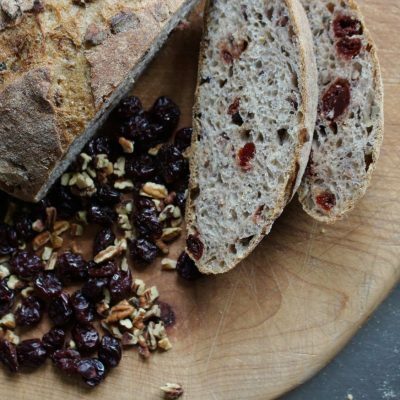 If you are an olive lover, you do not want to pass up this bread. 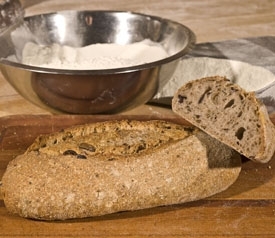 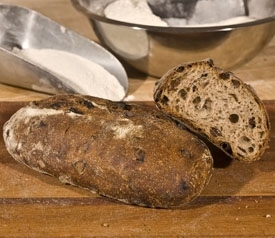 Ingredients: Unbleached white flour, stone ground whole wheat flour, filtered water, natural sourdough for leavening, kalamata olives, organic roasted garlic, unrefined sea salt.